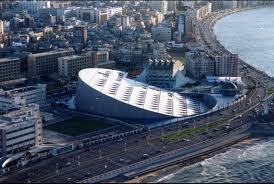 and is the country's largest seaport, serving about 80% of Egypt's imports and exports. 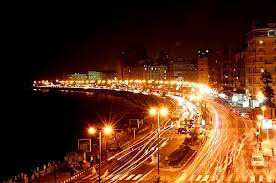 Alexandria is also an important tourist resort. 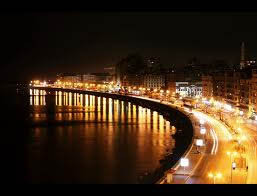 Alexandria extends about 32 km along the coast of the Mediterranean Sea in north-central Egypt. 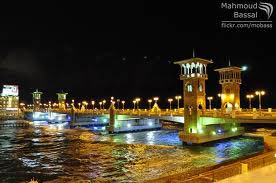 In ancient times, Alexandria was one of the most famous cities in the world. It was founded around a small pharaonic town c. 331 BC by Alexander the Great. Fustat (Fustat was later absorbed into Cairo). one of the Seven Wonders of the Middle Ages. and during the Ptolemaic dynasty.